Mr. Alexander has over twenty-six years of Civil, Geotechnical, and Environmental Engineering experience and holds a Master of Science Degree in Civil Engineering. 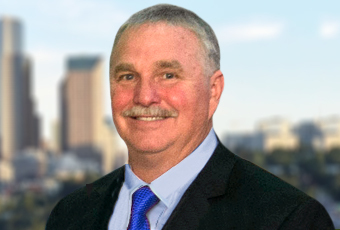 Mr. Alexander is a Registered Civil Engineer and Registered Geotechnical Engineer in California and a Registered Professional Engineer in fifteen other states. In addition, he is a Registered Environmental Assessor in California and a Certified Asbestos Inspector in California and Colorado. Mr. Alexander provides project oversight to all of Krazan & Associates’ geotechnical engineering investigations throughout the Western United States. 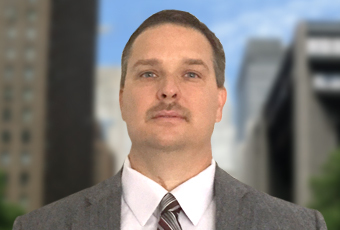 Mr. Jarosz has over eighteen years of experience in geotechnical engineering, testing and inspection, construction management, and environmental investigations. He has a Bachelor of Science in Civil Engineering and is a Registered Civil Engineer and Registered Geotechnical Engineer in California. Mr. Jarosz has provided project oversight for geotechnical engineering and construction testing and inspection projects for industrial facilities, schools, hospitals, wastewater treatment plants, bridges and culverts, sewer lines, embankments, service stations, commercial developments, and landfills. 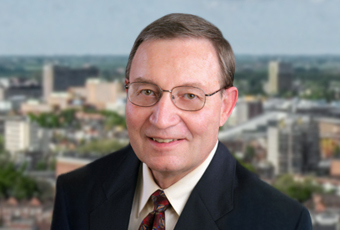 Mr. Jarosz has experience in many geotechnical engineering applications including shallow and deep foundation investigations, slope stability, pavement design, soil suitability and availability assessment, soil-cement treatment and soil-lime stabilization, as well as field and laboratory soil testing. With over thirty-one years of experience in the Testing and Inspection field, Mr. Williamson directs continuous Quality Control operations for Testing and Inspection departments located throughout the Western Region. He evaluates qualifications of staff and conducts personnel training sessions. In addition, he assists in project site inspections while acting as a liaison with city, county, and government offices to ensure efficiency and quality of projects in accordance with applicable specifications and codes. Mr. Williamson holds various certifications from AWS, IAS, ASNT, ACI, and the U.S. Navy. Mr. Hioco has over twenty-eight years of experience in General Management in Public Works and Municipal Services Divisions. Mr. Hioco is the President of Krazan & Associates, Inc. and is responsible for the general operation of all Krazan offices. He oversees the Administrative Department and Support Services to all regional Krazan offices. 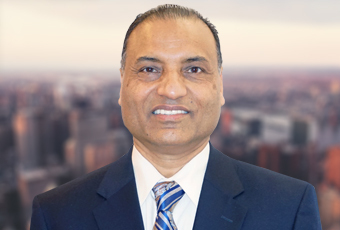 Kulwant “Ken” Sahi, P.E. is the Pacific Northwest Regional Manager and Senior Associate for Krazan and oversees all aspects of providing our geotechnical, environmental and materials testing services to our clients in this region. 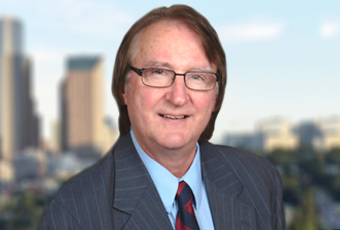 Ken has over 30 years of experience in managing consulting engineering operations throughout the US. Ken holds Professional Engineering Licenses in many states including Idaho, Washington and Oregon to name a few. 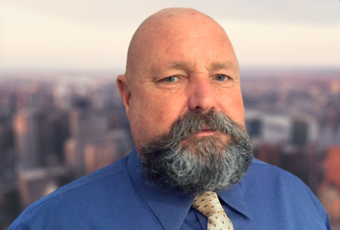 His expertise in materials testing and forensic investigations has proven to be very valuable for many of our clients who find themselves grappling with ascertaining the root cause of construction material failures. Ken is also an avid cyclist who can be found peddling the roads and trails throughout the northwest most weekends. With over seventeen years of experience in environmental investigation and remediation projects, Mr. Farkas has provided oversight and quality control for a broad array of hazardous materials issues, including Phase I and Phase II Environmental Site Assessments, remediation and regulatory oversight and closure for thousands of properties, including gasoline service stations, dry cleaners, residential, commercial, industrial, and agricultural facilities, former military installations, landfills, schools, hospitals, and hazardous waste sites of all types. In addition, Mr. Farkas has provided oversight for asbestos, lead-based paint and radon surveys, CEQA and NEPA Environmental Assessments, Preliminary Endangerment Assessments, Property Condition Assessments, and Spill Prevention Countermeasure and Control Plans. Mr. Farkas is a California Registered Environmental Assessor and holds a Bachelor of Science Degree in Electronic Engineering Technology. In his spare time, Art is an actively performing rock guitarist.